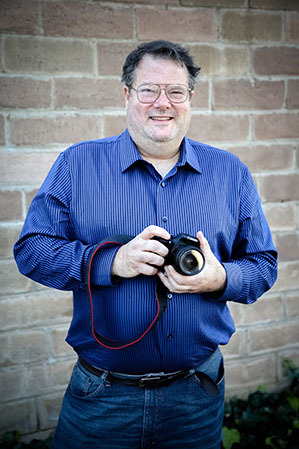 Robert Eliason has been a photographer for over 40 years, since his father first put a camera in his hands and told him to find something interesting to shoot. Over the years, his father provided more complicated cameras and equipment, even building a darkroom where Robert learned to develop film and print images. Robert spent decades photographing and documenting the San Francisco Bay Area, particularly his home town of Concord, his second home of Berkeley, and of course San Francisco, the most beautiful city in the world. He has since relocated to San Juan Bautista where he is best know for his work with El Teatro Campesino, spanning the last five years.